Originally, Kiss of The Fey was called Woman of Fire, Man of Ice. Why? Because I didn’t have any better ideas. Xenos was literally made of ice and Johara had a fiery passion. It all fit, right? However, I decided that the title didn’t really work with the book. It was too cliché, I felt, and it just didn’t convey the message that I wanted to get across. It was just a bit too literal and silly. 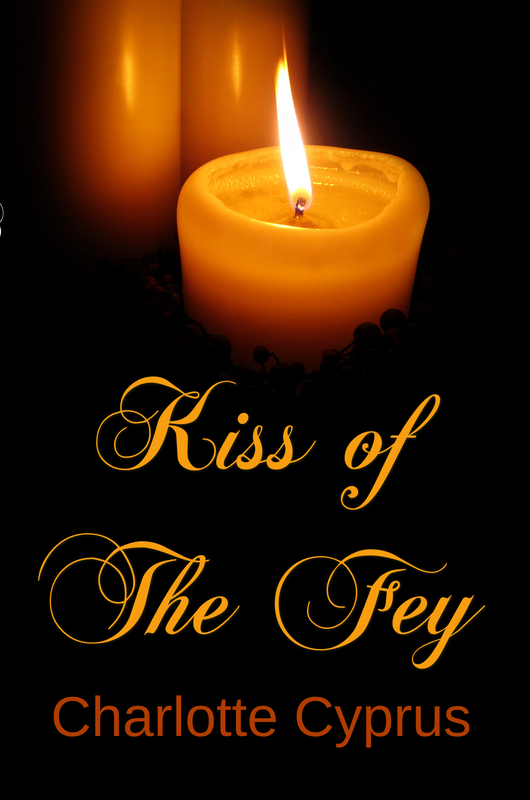 After tons of different titles were scribbled down and rejected, I decided on Kiss of The Fey. There are a few reason, all of them fairly obvious once you think about it. The literal kiss. Xenos kisses Johara, which wakes her up. However, Xenos isn’t a fairy. He’s not magical. Why is his kiss in the title? Well, if you look up the word “fey”, the Scottish definition is “marked by a foreboding of death or calamity.” That fits very nicely, doesn’t it? The figurative kiss. Going with what people typically assume when they hear “fey,” the fairy Kasmira “kissed” both Johara and Xenos with her magic. Without it, we wouldn’t have had much of a story, so it’s a pretty important part. It’s not a very exciting explanation, nothing secretive that involves spies or explosions, but there you go. The meaning behind the title. Kiss of The Fey is available now! The release date was September 1st, but it turns out that Amazon doesn’t recognize my plans, so it’s out now! It’s available for both Kindle and paperback, and you can get it here! You can read the preview on Amazon or right here. If you want to support a self-published author, it’s only $0.99 for Kindle! I’m glad to finally share this with everyone. I hope you all enjoy it!